Dr. Mario was originaly released on the NES in 1990, but have been available on every Nintendo console since. 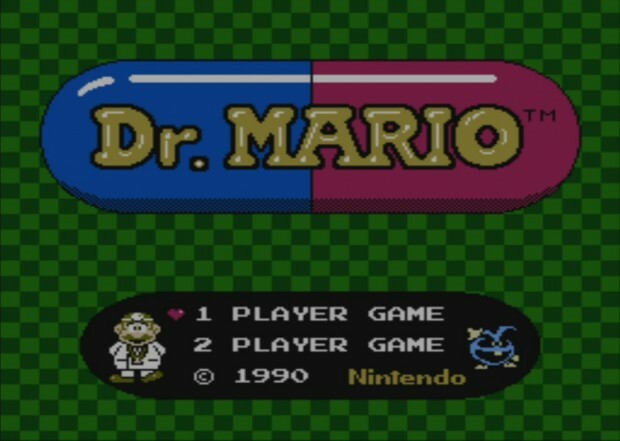 So it’s no surprise that Dr. Mario is now (February 13, 2014) available on the Wii U’s Virtual Console in Europe. It’s the US version of the game. 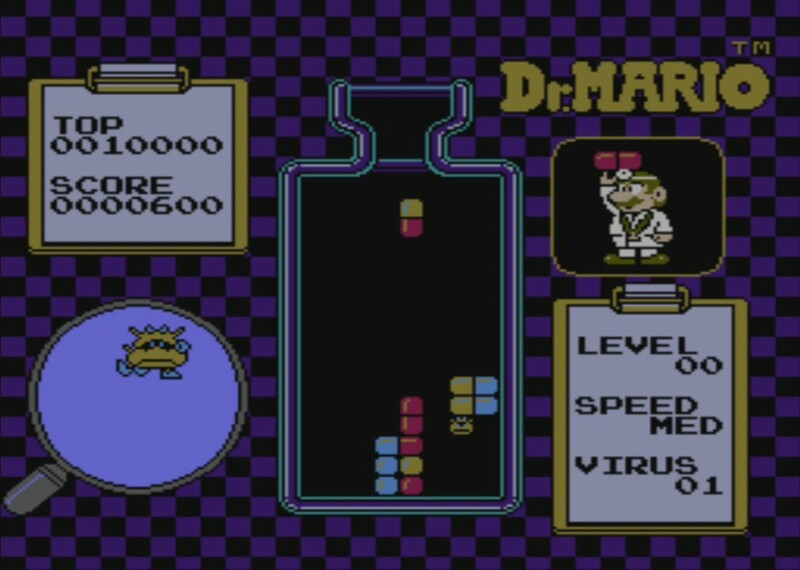 Dr. Mario will cost you €4.99/£3.99/40 NOK. But if you have bought Dr. Luigi, you can download Dr. Mario for free until February 20, 2014. 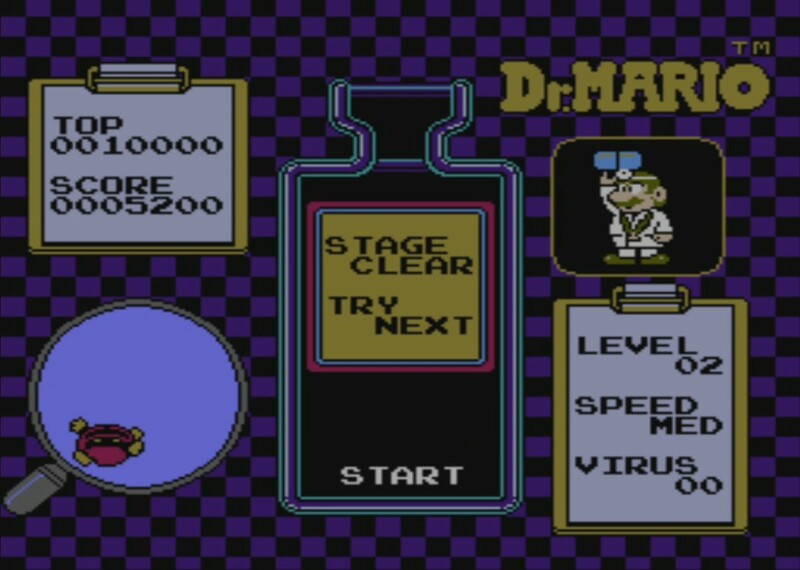 A gameplay video of Dr. Mario on the Virtual Console for Wii U. 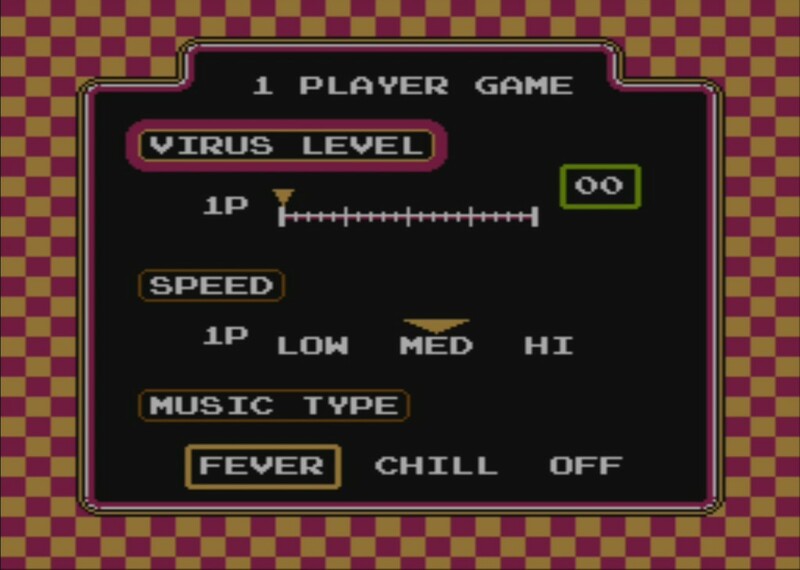 This entry was posted in NES, news, Nintendo, retro, videogame, Virtual Console, Wii U and tagged NES, news, Nintendo, retro, videogame, Virtual Console, Wii U. Bookmark the permalink.